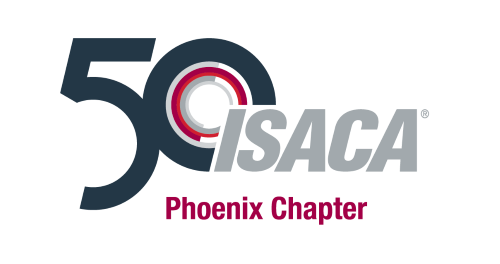 Please join ISACA SheLeadsTech as we host another FREE Career Conversation. This program is for security practitioners and wannabees! We'll introduce you to a strategy for skill development followed by how to position those skills in your career story. ISACA Members earn 2 CPE’s.